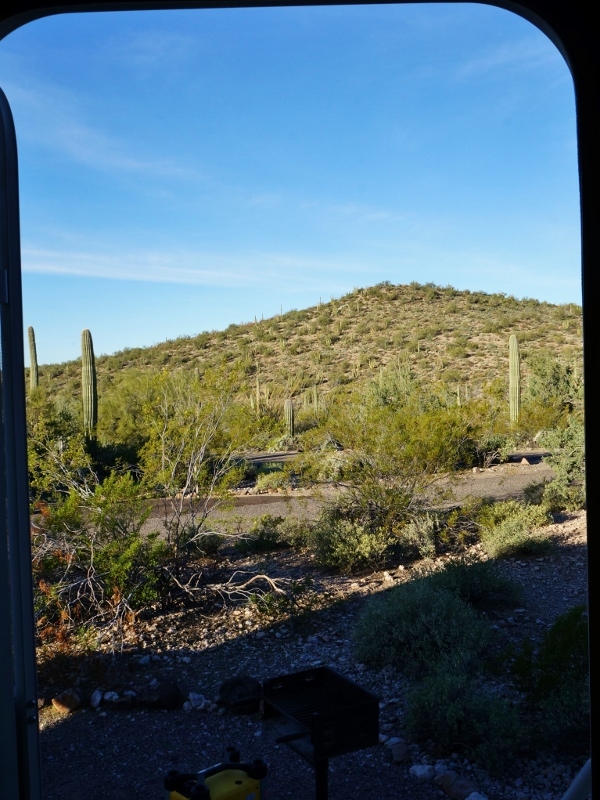 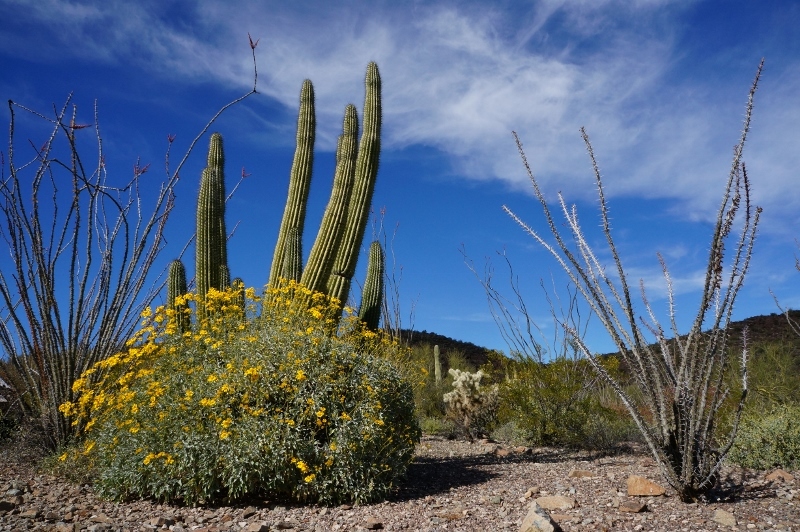 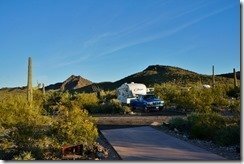 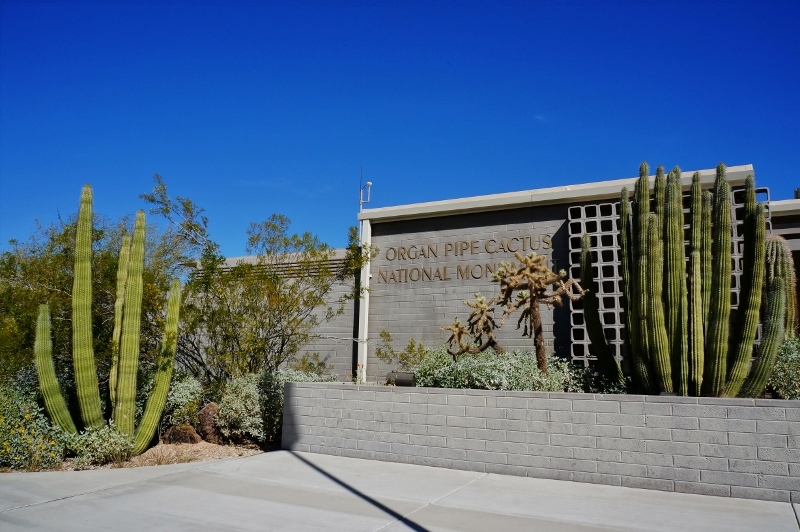 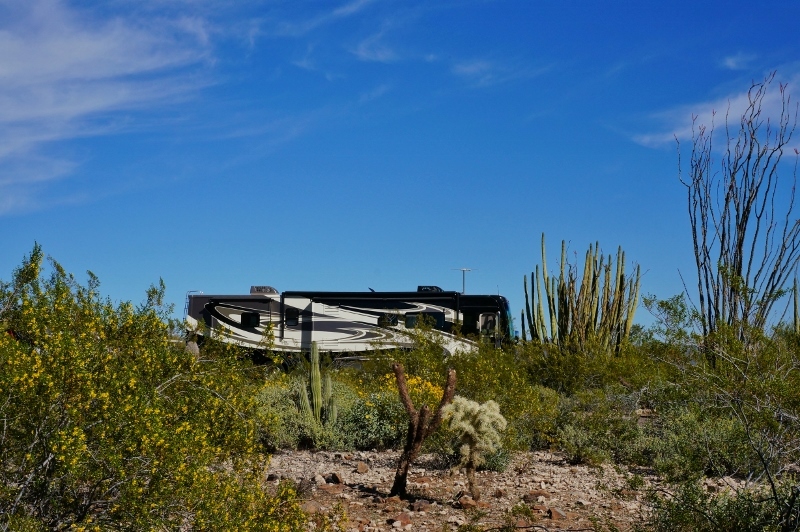 We stayed a few days right in the heart of Organ Pipe Cactus National Monument at the Twin Peaks Campground. 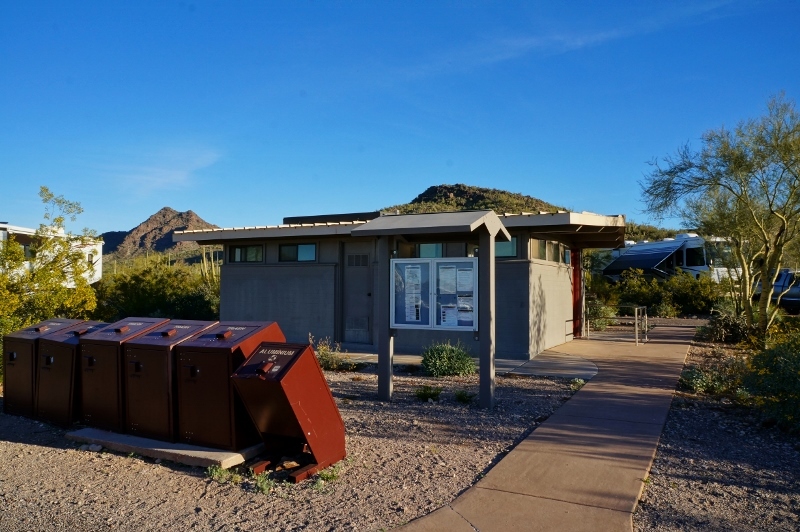 It is well situated just a mile or so from the visitor center and the beginning of the Ayo Mountain Drive, the must do thing in the park. 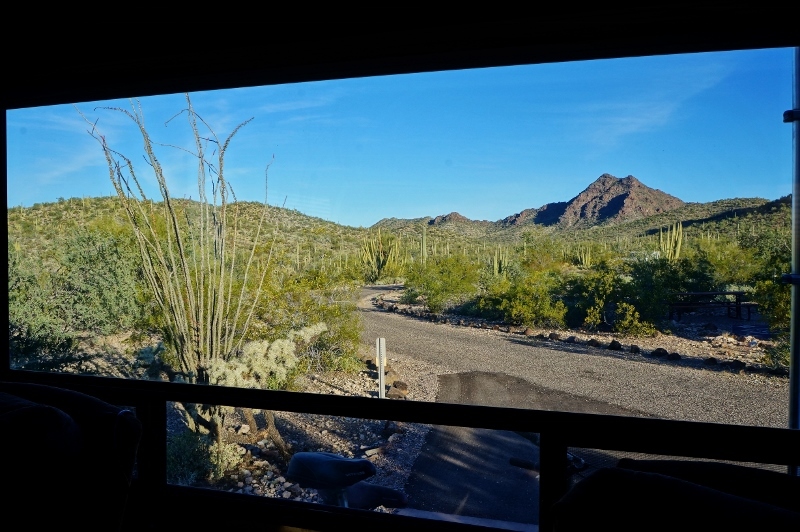 In fact a shuttle bus stops right in the campsite for free tours of Ayo Mountain Drive. 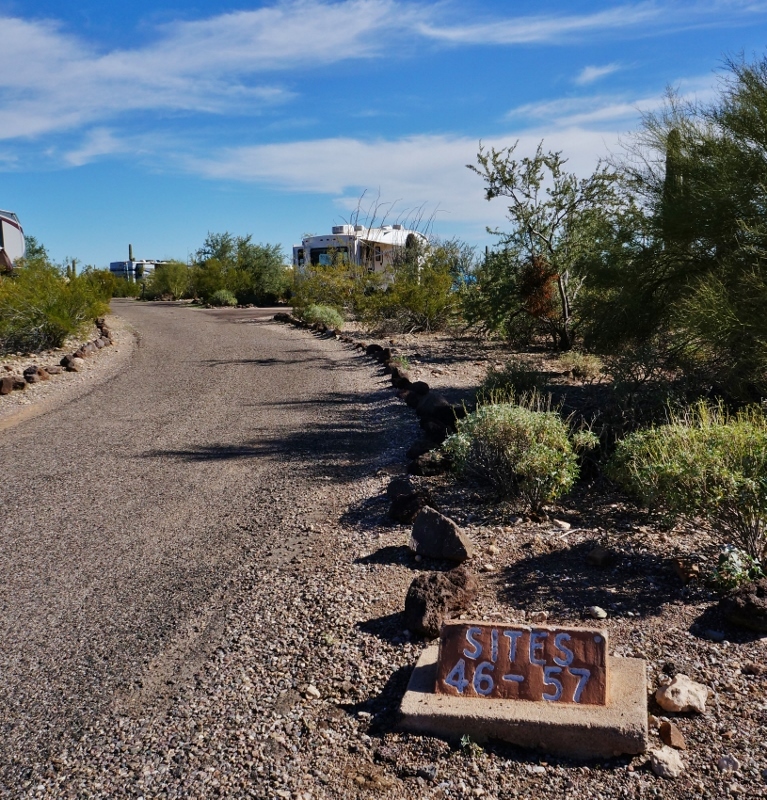 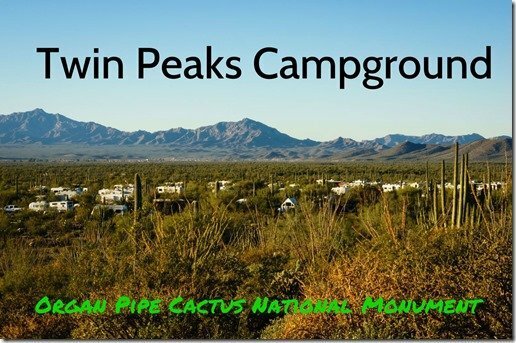 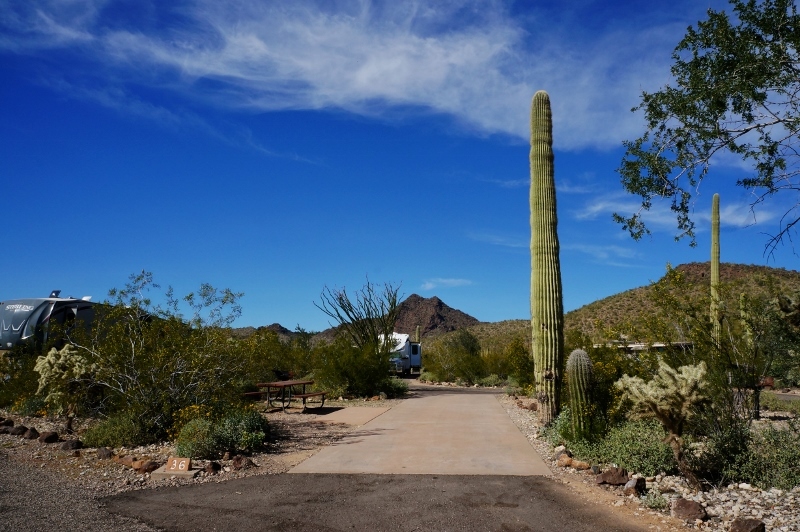 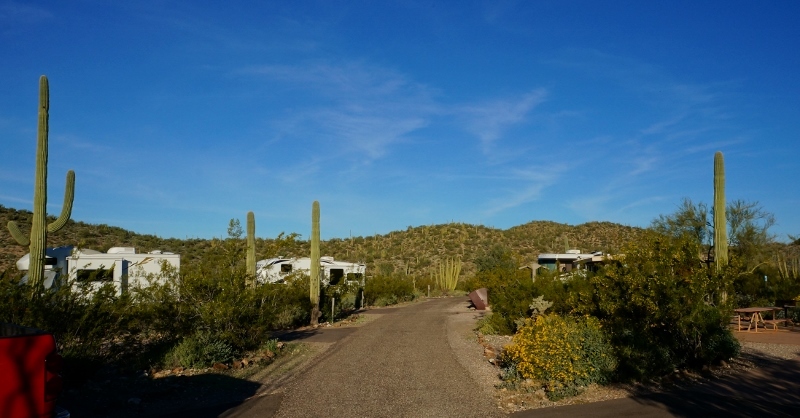 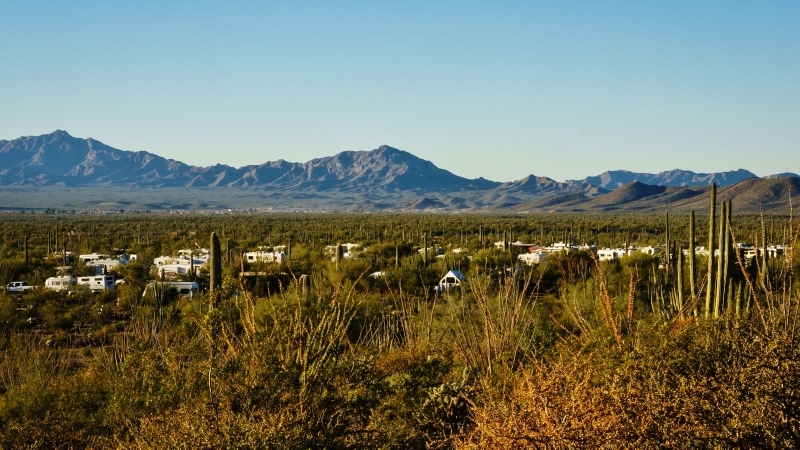 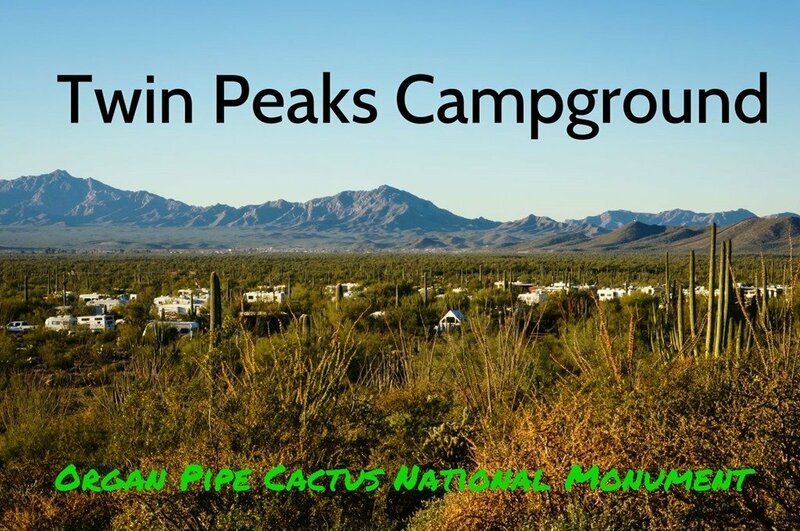 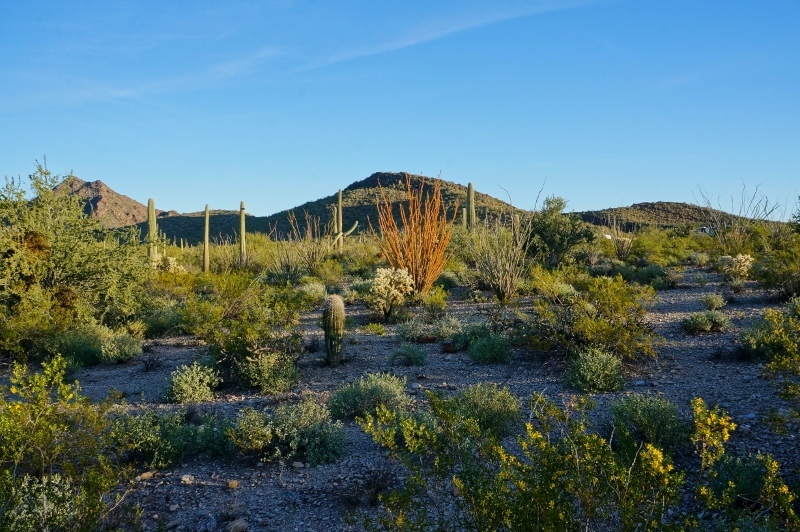 The campground is set bumped up against a couple small hills covered with the parks namesake Organ Pipe Cactus, along with many other varieties. 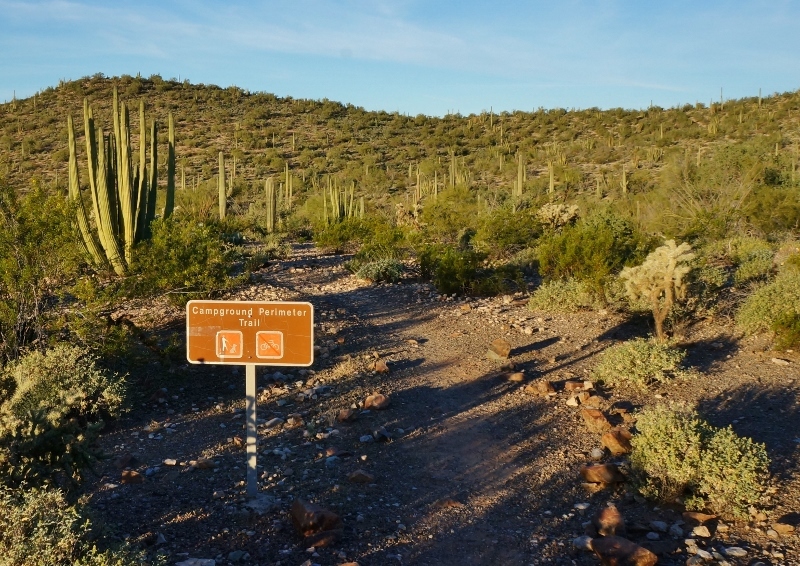 There are several hiking trails that get you out into the nearby desert landscape to explore. 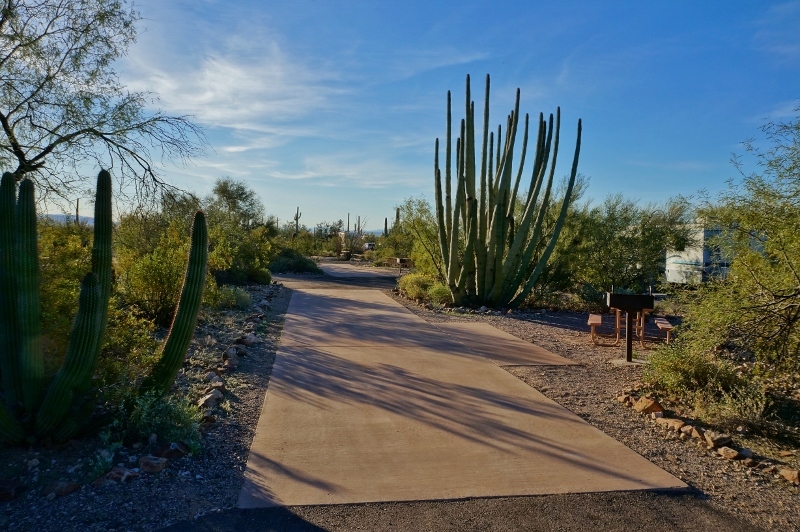 You will be amazed how lush it is with all sorts of different plants and cacti varieties. 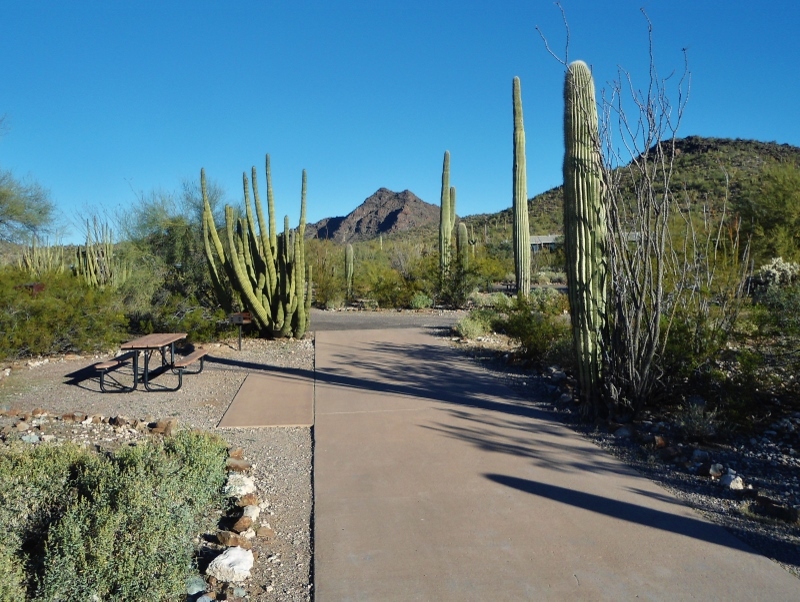 Two of them you are able to take your dog on, which makes for a nice morning walk. 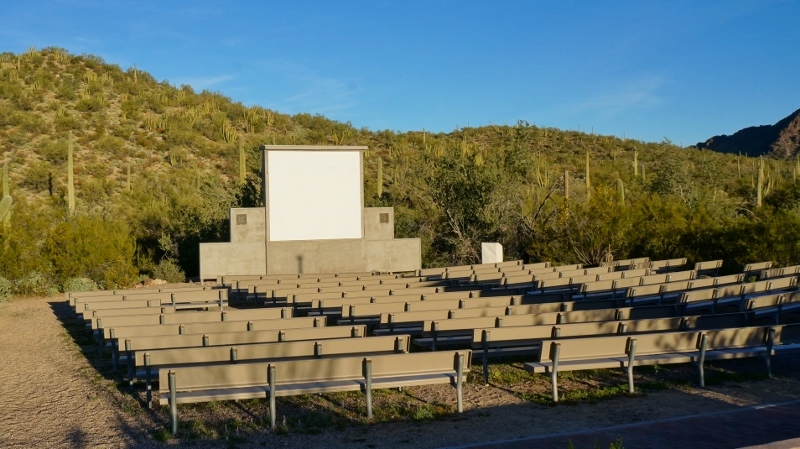 Also nearby is a nice amphitheater for ranger talks and nighttime films I imagine. 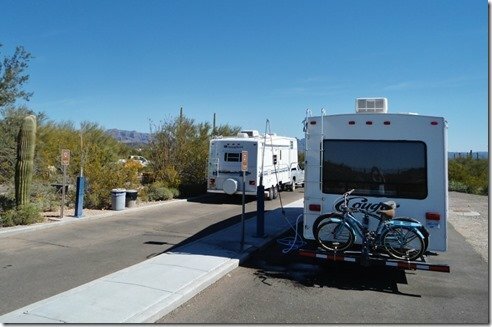 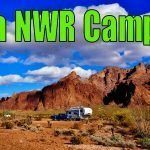 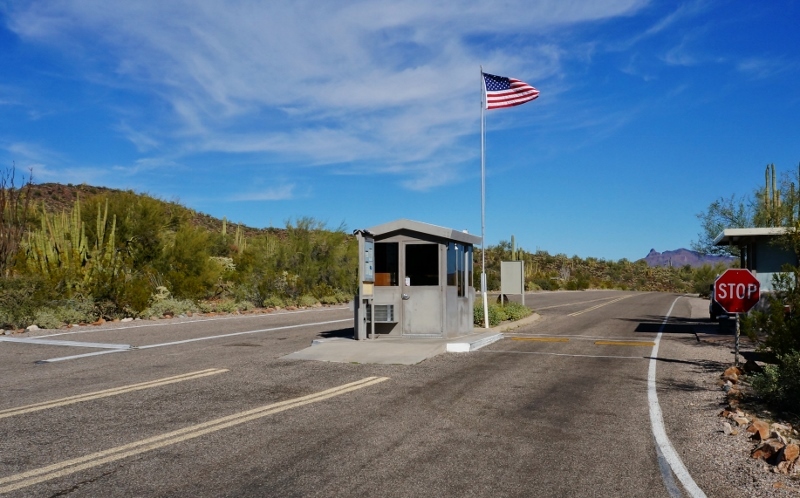 You’re greeted at the entrance ranger station by nice volunteers and assigned a campsite based on your RV size and whether you use a generator. 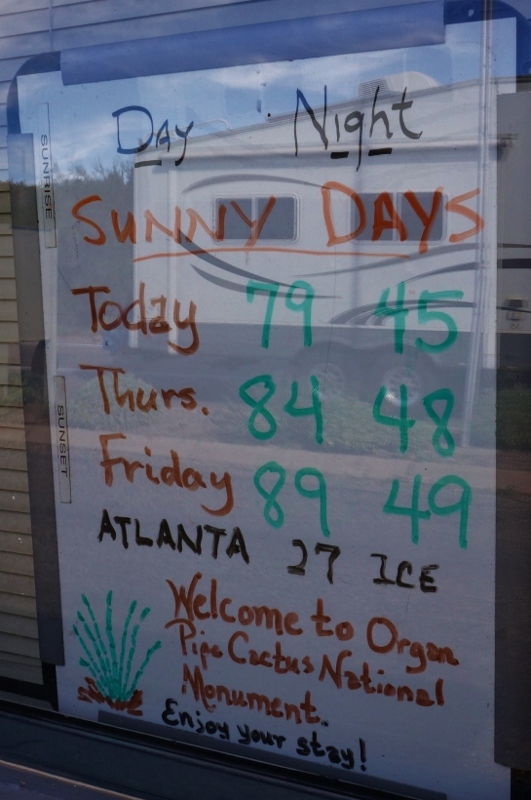 There are no hookups at this campground. 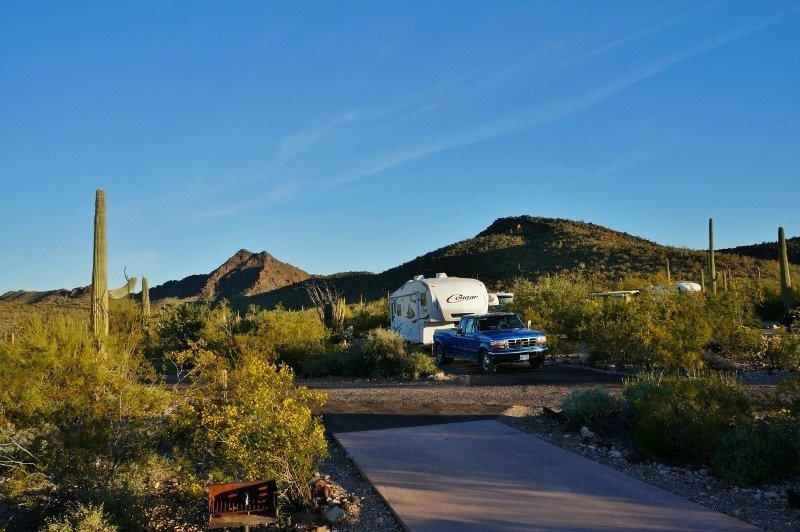 All the RV sites have a nice level cement pad, picnic table and elevated fire box. 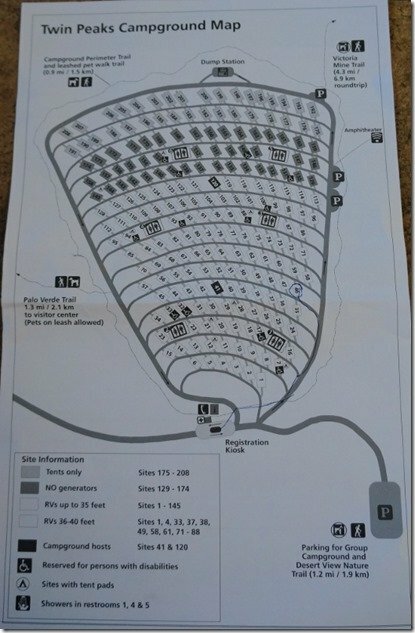 The campground is laid out with all pull-thru sites and continuous one way loops with 208 total sites. 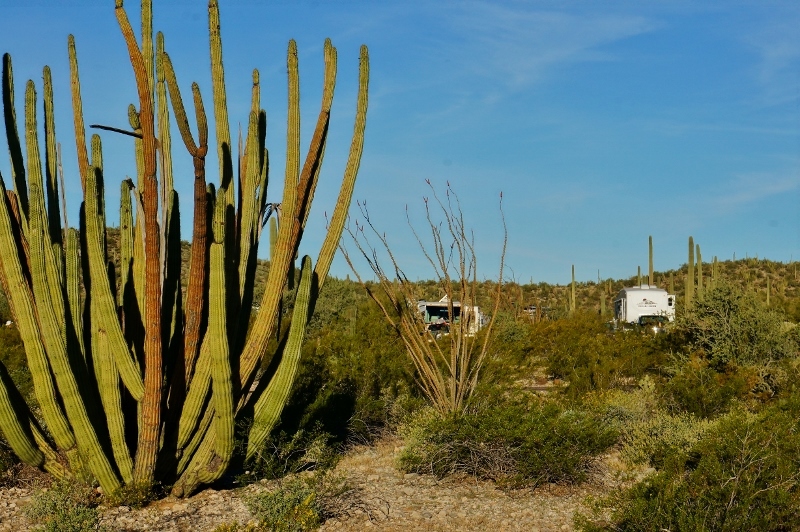 They are not super spaced out but not cramped either and there is lots of vegetation separating sites. 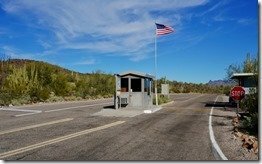 All are no reservations, first come first serve. 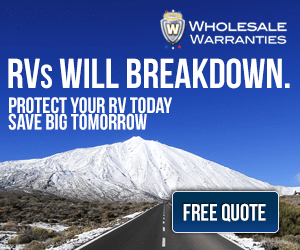 145 are available for RVs up to 35 feet and it looked to me like another dozen could fit up to 40 foot rigs. 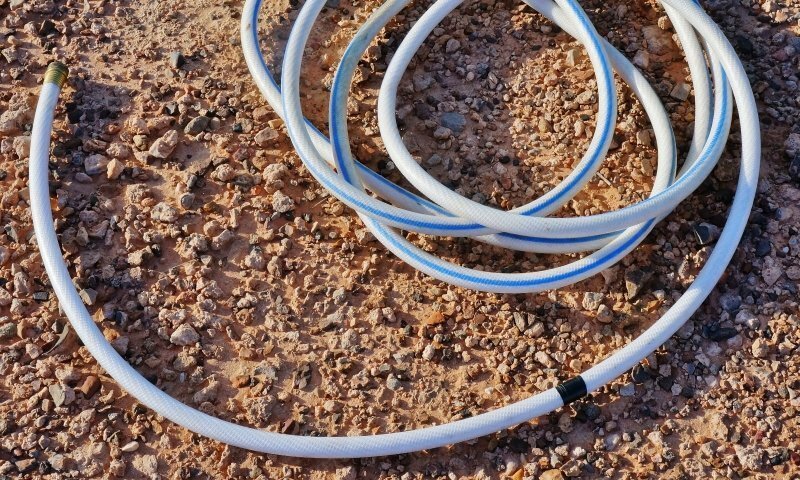 Although there is no water hookups at each campsite there are water taps sprinkled around the campground, running water in washrooms and several solar shower buildings. 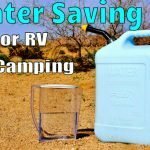 We can carry 60 gallons fresh water on board so I never used them and can’t say what they are like inside. 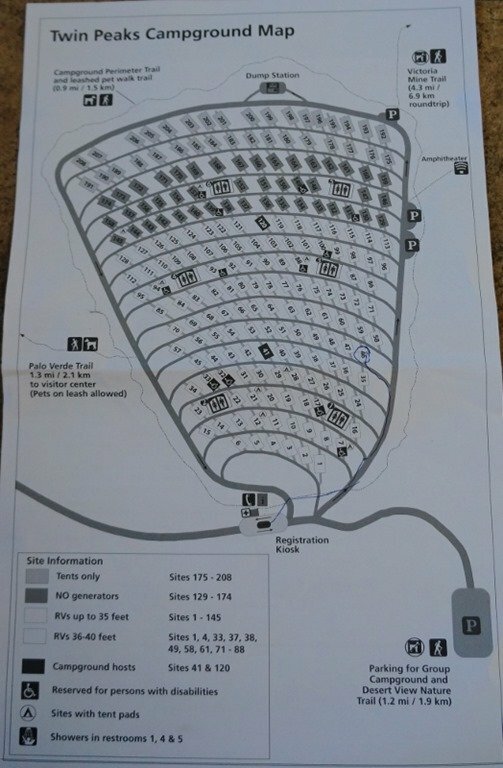 The fees at this park are a bargain compared to others at 8 dollars for the park entrance and 12 dollars a night for camping, unless if you’re a senior or have certain passes then they may be even cheaper. 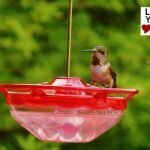 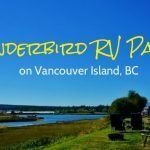 We had a nice peaceful stay in the Twin Peaks Campground and enjoyed the surroundings. 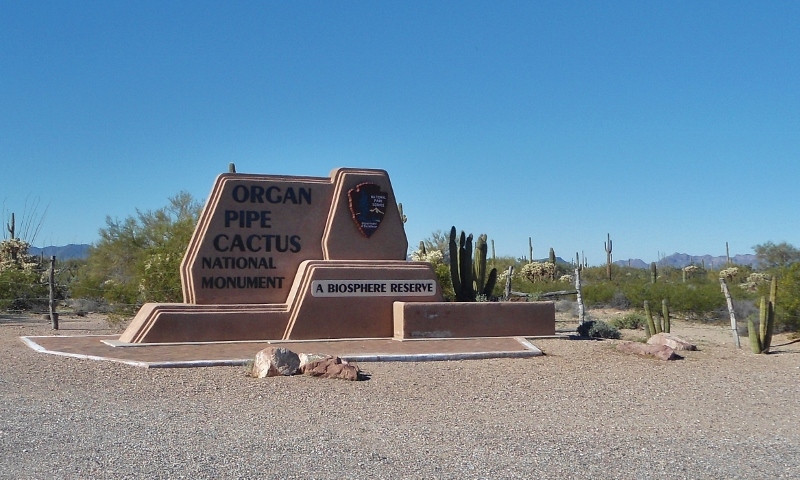 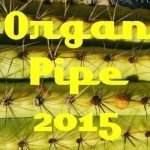 I highly recommend checking it out if you’re in the Organ Pipe area. 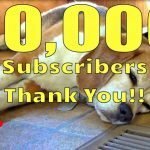 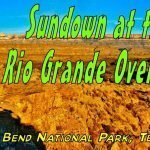 Hope this little post helps you to know what to expect, since it’s a bit of an off the beaten path drive down to this gem of a park.